TWO SPOTS LEFT ON THIS CRUISE!! I’ve got to tell you about something – and I’m going to try very hard to say it in the way that I FELT it. Because, me doing what I’m about to tell you was all about me feeling it! Second, there are ten exceptional and very special speakers plus me. I could list a whole bunch of facts about them but I feel like it will be more powerful for you to feel this group like I did. So, go here and just look at their pictures. This feeling you’ll get – it’s what made me say “yes” to taking part in this journey! I agree the energy is pulsating from the site and the speakers, makes me want to be apart of it. It’s so hopeful, soothing and rejuvenating. I would love to go. Are there still spots available? I’m very interested but confused by registration. Do you have to sign up under a specific speaker? 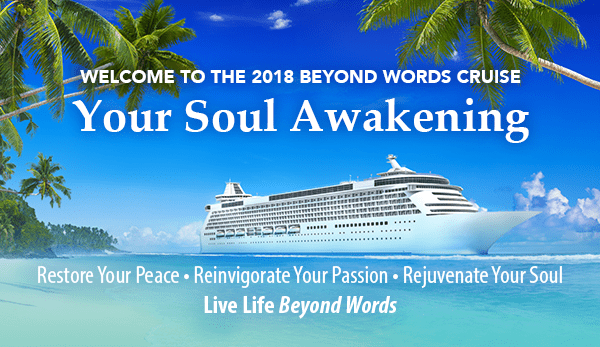 When you said you can only take 10 people, I went to the Beyond Words Cruise website but didn’t see anything about registering under a specific speaker’s name. I have a friend who wants to join me also. 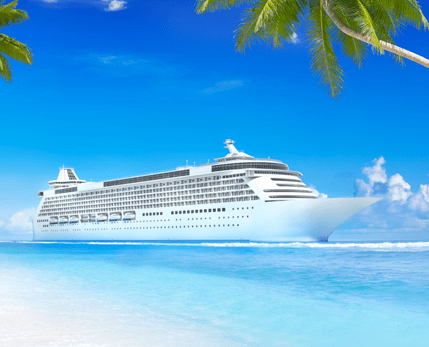 Hello Daniella, I booked when you first announced this cruise and coming from Tasmania, Australia. I purchased both your books and I am really looking forward to this journey, never been to the U.S previously, I always love all your emails and above all your communication with animals. I am struggling to leave my beautiful little Westie when I go in February as I have just moved to Tasmania from Melbourne, and this precious little angel is my true friend comes every where with me.I feel this trip will be very enlightening for me. Thank you for mentioning this to me in your email some time back.Love Sallyann Leith.